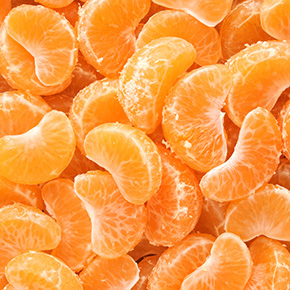 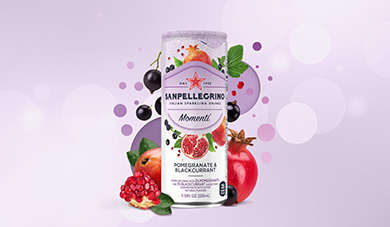 The surprising mix of real fruit juices and sparkling bubbles in Momenti™ will brighten up your moments! 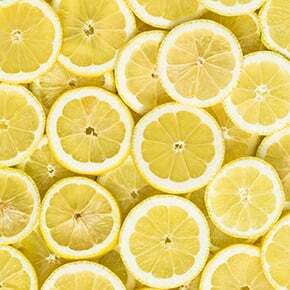 Find the perfect amount of quality citrus and vibrant fruit juices in each can, available in three exciting flavors. 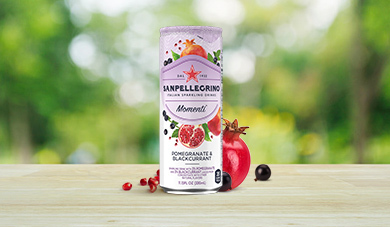 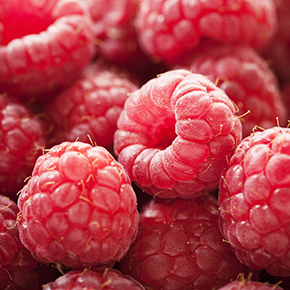 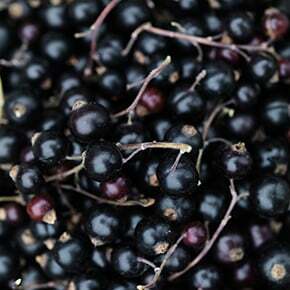 Each can of Momenti™ contains less than 40 calories, with no artificial sweeteners. 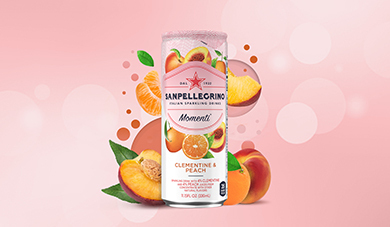 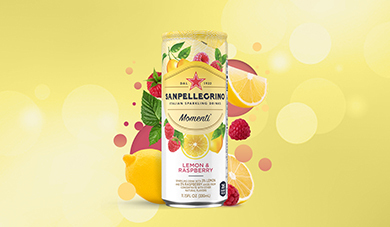 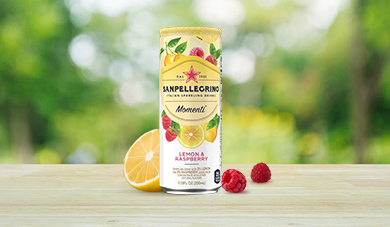 Find your new favorite go-to sparkling drink and discover the brighter, fun side of life with Momenti™.